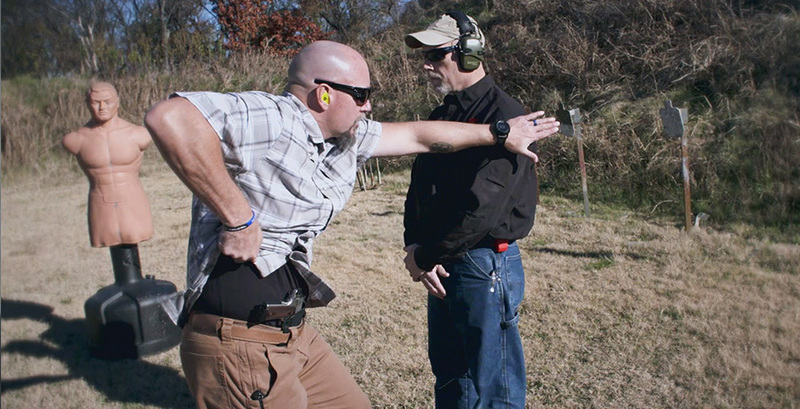 Protect Yourself, a compilation show of The Best Defense on Outdoor Channel, is dedicated to educating the viewer on essential tools needed for self-defense and survival. Hosted by some of the leading experts in their field, the series features practical training methods involving firearms, alternate weapons and unarmed defense. From safety in the home, at the office, on a plane or on the streets, each program incorporates life-saving strategies for men and women alike. Through knowledge, preparation and awareness, individuals and their families now have an ally when it comes to their protection and personal defense.